The health system sits on the brink of a technology-enabled revolution. As wearables and the internet of things march on – and as mobiles become truly ubiquitous – there is the promise of infinitely better ways of keeping people healthy and supporting them when they become unwell. But the reality is that progress has been patchy and integration a particular problem. Too often data has been captured in proprietary systems, limiting the benefits that digital transformation can offer. There is a growing understanding that a platform based, open standards approach can be a solution. It allows for the integration of devices, apps, clinical systems and workforce mobility solutions – in turn supporting data sharing and delivering true interoperability. The result is better systems for users, better decisions from healthcare professionals, and better support for citizens and patients. 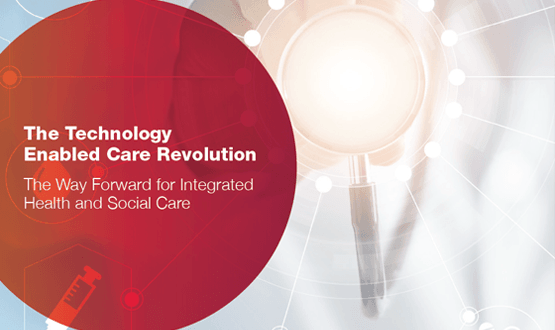 “The Technology Enabled Care Revolution: The Way Forward for Integrated Health and Social Care” offers a review of the potential of tech in healthcare, including the pressures it can help address, and considers how this sort of open standards approach could help make potential benefits a reality. 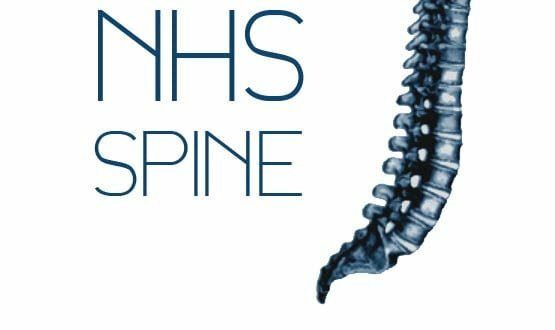 NHS Digital said the latest figures shows a growing demand in digital services across the sector, with the platform handling 3,500 messages a second.